STATE-run power major NTPC on May 28 posted a 40.69 percent jump in its standalone net profit at Rs 2,925.59 crore for the March 2018 quarter, mainly on the back of higher revenues. The company's standalone net profit was Rs 2,079.40 crore in the corresponding quarter a year ago, NTPC said in a BSE filing. net profit came in at Rs 10,501.50 crore, marginally down from Rs 10,713.94 crore in the previous fiscal. On a consolidated basis, its total income for the fiscal stood at Rs 89,641.59 crore as against Rs 83,009.31 crore in 2016-17. The Maharatna PSU said sales include Rs 210.33 crore, as on March 31, 2018, on account of income tax refundable. Sales also include Rs 66.98 crore on account of deferred tax materialised which is recoverable from beneficiaries. During the quarter, the company paid an interim dividend of Rs 2.73 per equity share (par value Rs 10 each) for 2017-18. The board of directors recommended a final dividend of 2.39 per equity share (value Rs 10 each). Total dividend (including interim dividend) for 2017-18 is Rs 5.12 per equity share (of Rs 10 each). The plant load factor (PLF) or capacity utilisation of coal based plants was down at 79.03 percent in March quarter from 81.21 year ago. During 2017-18, the PLF of coal based plants was 77.90 percent down from 78.59 percent in 2016-17 . Gross power generation was 68.58 billion units (BU) in March quarter up from 63.77 BU a year ago. During 2017-18, the gross generation of electricity was 265.79 BU, up from 250.31 BU. The average power tariff of the company was Rs 3.23 per unit. The imported coal consumption was up at 0.10 million tonnes in March quarter from 0.08 million tonnes a year ago. However, during 2017-18, the imported coal consumption was 0.32 million tonnes as against 1.03 million tonnes in the previous fiscal. 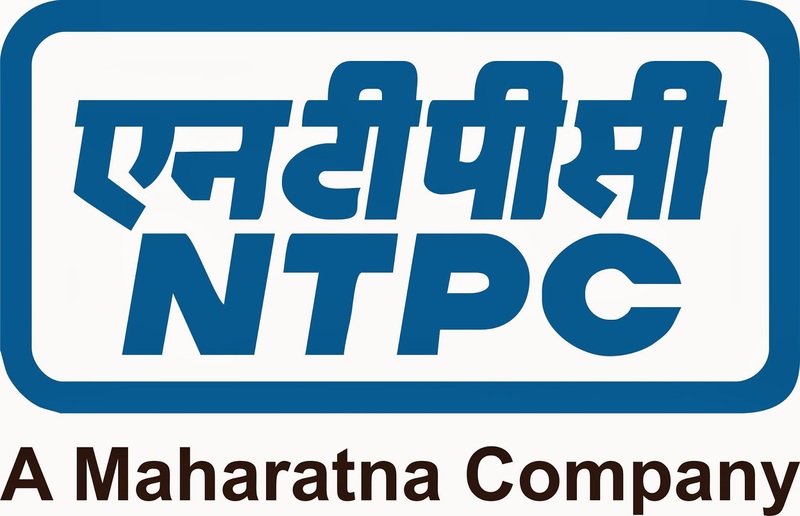 NTPC, a Maharatna PSU, is India’s largest energy conglomerate with roots planted way back in 1975 to accelerate power development in India. From fossil fuels it has forayed into generating electricity via hydro, nuclear and renewable energy sources. NTPC was ranked 400th in the ‘2016, Forbes Global 2000’ ranking of the World’s biggest companies. The total installed capacity of the company is 53,651 MW (including JVs) with 21 coal-based, seven gas-based stations, one each hydro-based and wind-based station, nine JV stations are coal-based and 11 Solar PV projects. NTPC is not only the foremost power generator; it is also among the great places to work. The PSU is guided by the “People before Plant Load Factor” mantra which is the template for all its HR-related policies. NTPC has been ranked as “6th Best Company to work for in India” among the PSUs and Large Enterprises for the year 2014, by the Great Places to Work Institute, India Chapter in collaboration with The Economic Times. Various vacancy openings are at Patna, Lucknow, Hyderabad, Mumbai and Raipur.